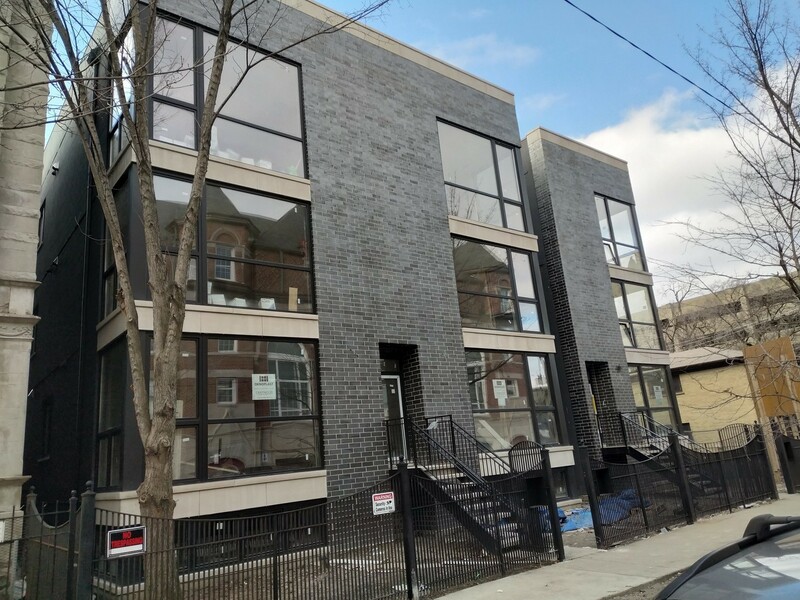 Volo Development 2019 Claremont Collection Exceptional Wicker Park New Construction-2 bedroom 2 bath in boutique 6 Unit set on private sequestered pocket. 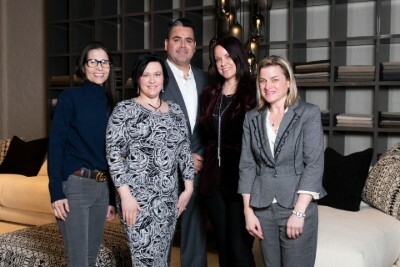 Work with our design team to curate and select your finishes. Floor to Ceiling Windows, Custom Cabinetry, Bosch Appliances, Full Back Splash, Quartz Countertops w/ Waterfall edge. Magazine Caliber Master Suite, Outfitted Walk in Closet, Opulent Master Bath with Separate over sized Steam Shower with Bench, Double Vanity, Hansgrohe Fixtures/Toto & Heated Floors. Custom Mill Work, 8 ft Shaker Panel Interior Doors and Stained Hardwood floors. Multiple Media & Music zones, Smart Intercom, Laundry center, Storage with Rear Deck and Garage parking. 8 minute walk to the Epicenter North Damen Milwaukee & Blue Line. Delivery April 2019! **OPTIONAL PRIVATE GARAGE DECK available for purchase for $10,000** 33% SOLD Walk Score 90! Courtesy of North Clybourn Group, Inc.